The G.O.O.D Music rapper has hooked up with Pharrell Williams and Chad Hugo to make some new material. New year, new music. 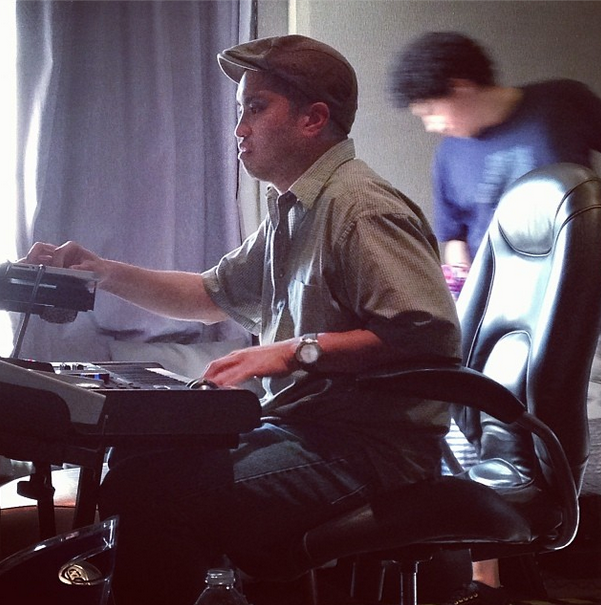 Pusha T is back in the studio and he's brought The Neptunes, Pharrell Williams and Chad Hugo, with him. 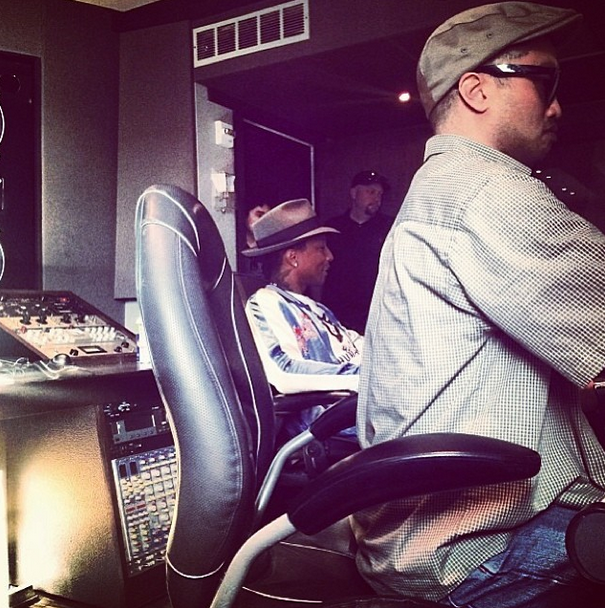 The rapper, who features on Kid Ink's new track, took to his Instagram page to share pictures of their studio time together. Following the release of his debut album 'My Name Is My Name,' back in October last year, he revealed that the three would be doing a 20-day studio-session run, starting January 2nd. Although there's no sign of its release date, the new music will feature on Pusha's new album 'King Push'.